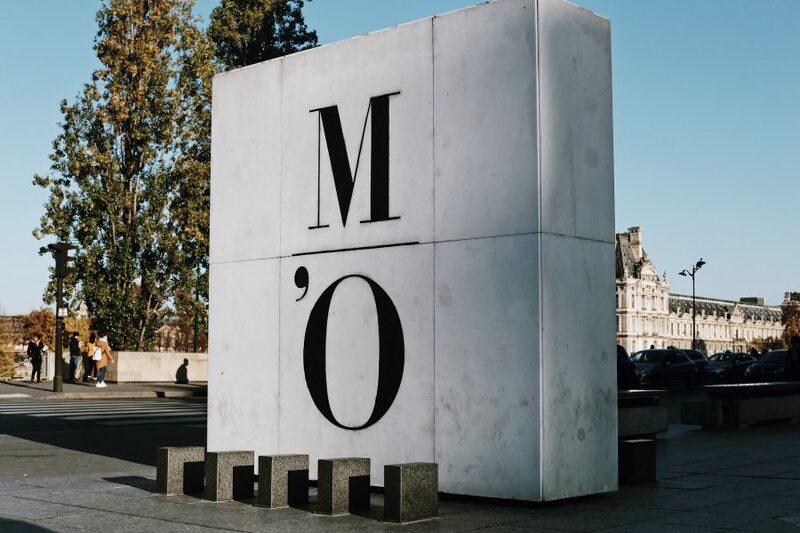 Paris’s other museum, the Musée d’Orsay is an architectural marvel as well as a collection of the world’s most famous painters from Monet and Renoir to Degas and Van Gogh. 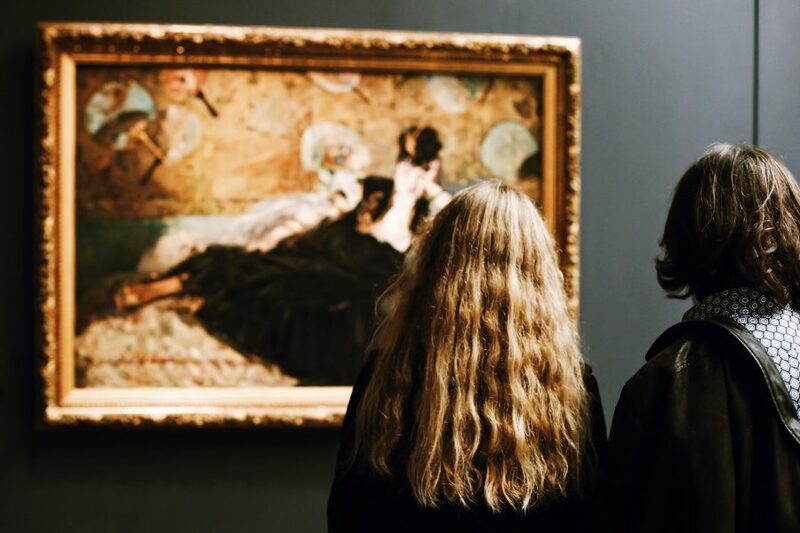 Skip the lines with our guides on and join no more than 8 guests on an intimate semi-private guided museum tour. Consider booking our Thursday evening option to avoid the crowds if possible. 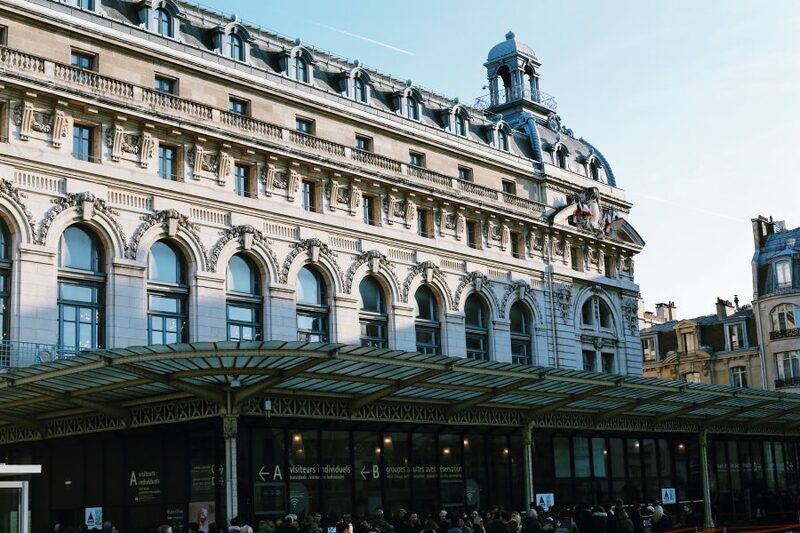 Our charming young guides will lead you through this repurposed, century-old train station and explore the artistic evolutions that led to the Impressionists and their vibrant, colorful works. Great tour with excellent guide Lillya, she was very informed and made our tour very interesting and enjoyable. We would highly recommend this tour. We signed up for small group and ended up being the only couple who showed up...a big plus. Our guide, Kotryna, was knowledgeable, personable, and informative. Skipped long lines as promised. A very enjoyable experience. I would not hesitate to recommend her and this tour. From my experience, semi-private tours are worth the money. There were only 5 people in our group, so we were able to navigate more easily through the crowded museum (it's a high season) than a larger group. We had a great guide Mato who was very knowledgable about art, history, and art history. His tour was both very entertaining and educational, addressing the needs of us who have already visited this museum (although, many years ago) and a teenager who was in our small group. Belen was an absolutely fantastic guide and there is no better way to take in this wonderful museum. 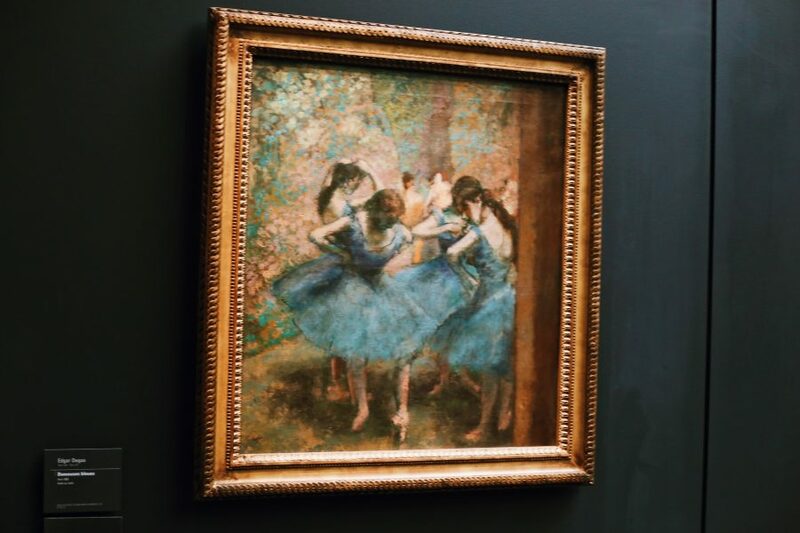 our two daughters 12 and 16, my wife, and I learned more about European history in this tour through art than we have through schooling and her tour really reinforced a great deal the kids already have learned. Belen's approach to taking in an impressionist piece is something nobody else in the museum was doing including evaluating changes in color, the illusions generated by distances and angles within the works and the true appreciation for the entire movement one can only get through the eyes of an artist who enjoys her work so completely. If you can request Belen, you should, you will not be disappointed. We had many tours throughout Europe, and this remains our family favorite and one we will be talking about for years to come. Incidentally, the art work itself is the work to see if you want to enjoy color, perspective, and a movement that does not cover the history of mankind - the museum is much more focused and enjoyable and beautifully staged than the mammoth museum of the Louvre but you would still be well served to see through this private tour as there is so much to learn and appreciate. This was an excellent tour! Being able to skip the queue was very nice, but the real excellence lies with our guide, Claudia. Claudia is brilliant! She is passionate, very knowledgeable, and just a delightful person. She communicates fluently in English. 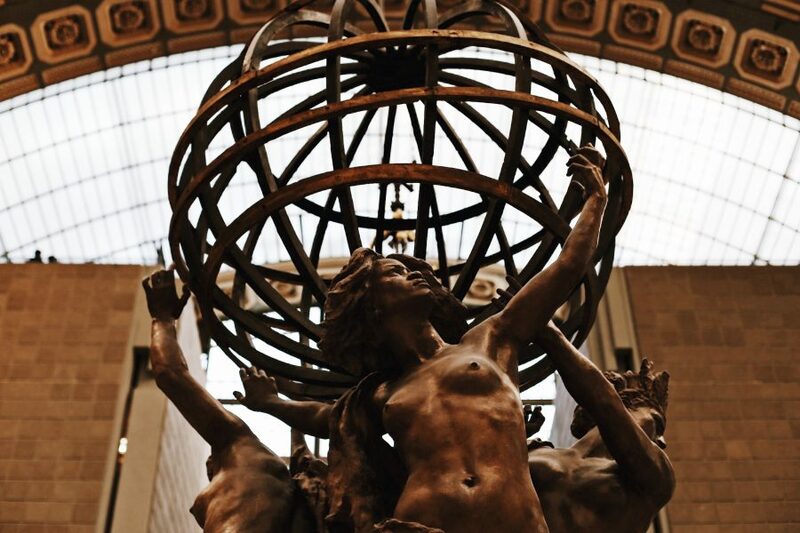 Claudia is a great asset to your company -- she ensured that we got the most out of our visit to Musée d'Orsay. I would not hesitate to take a similar guided tour in the future. It's not just money well spent, it's an investment in your enjoyment and knowledge. Thank you, Claudia! I hope that my comments are passed along to Claudia. Great tour with a knowledgeable and personable guide made better by being the only ones on the tour. Belen was excellent as I learned a lot that I did not know and I have been to this museum many times as well as a tour last year with a different tour guide. 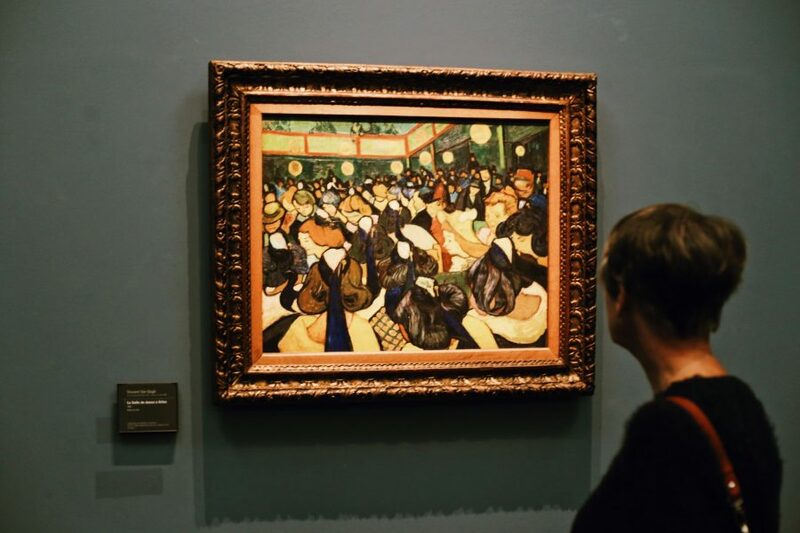 I find this tour to be excellent as you learn so much more with a local guide who provides more than just the art history but ties it into the country and culture at that time. Would highly recommend this tour. Ljiljana Lili was just remarkable. Her knowledge with her sense of humor made this a perfect visit. 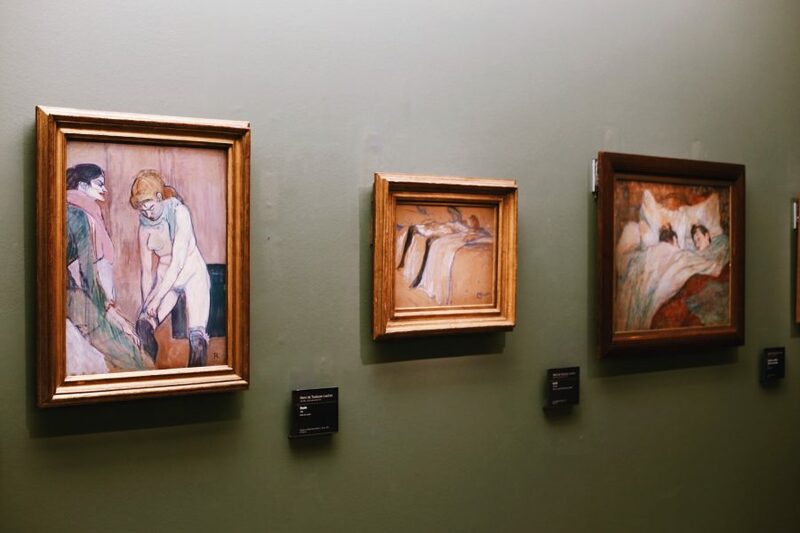 Knew our family with two teenage sons wanted to get the most out of our visit to the Musee D'Orsay so we splurged on this semi-private tour knowing she would provide us a richer experience than just taking a self-guided tour. We were not disappointed at all. We had a wonderful tour with Tina as our guide. She was terrific providing us great context and background to the museum as well as the key artists in the museum. 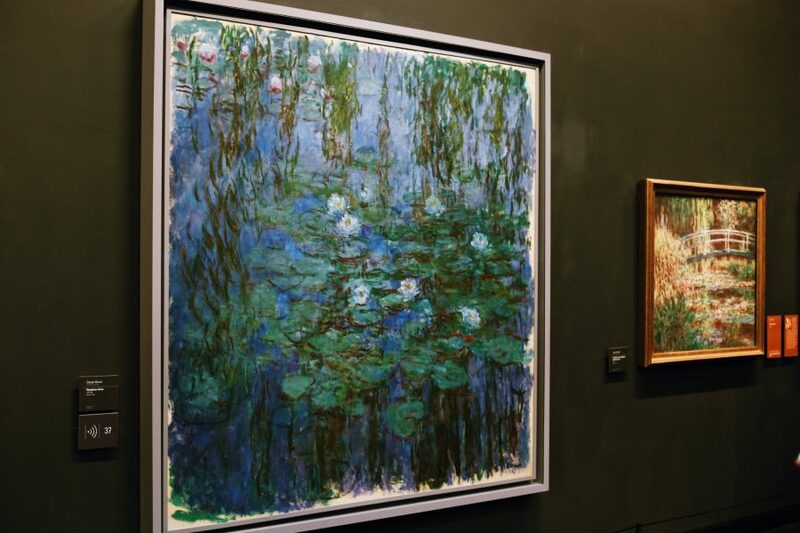 It was a wonderful 2 hour tour through French Impressionism. 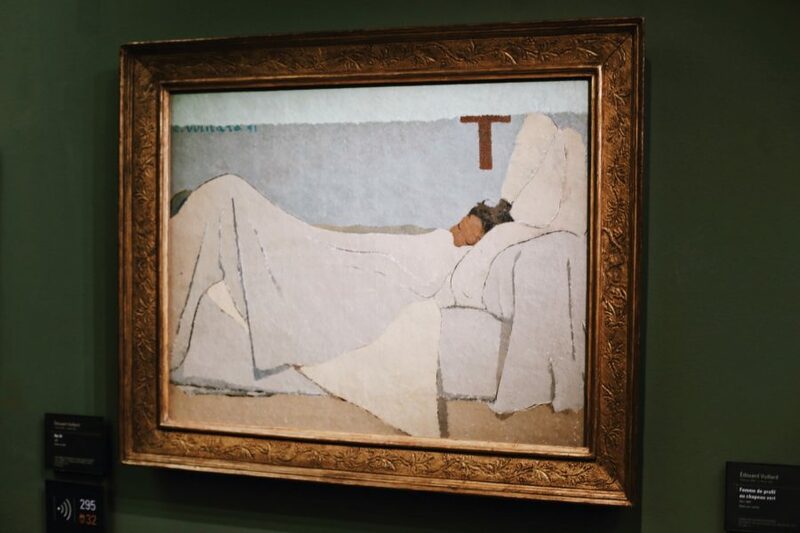 You could tell Tina's deep knowledge and passion for the art. It was well worth the splurge to take this tour - we all thoroughly enjoyed this tour. Tina was the best! There were only 2 of us with our tour guide. She promptly met us outside the museum. 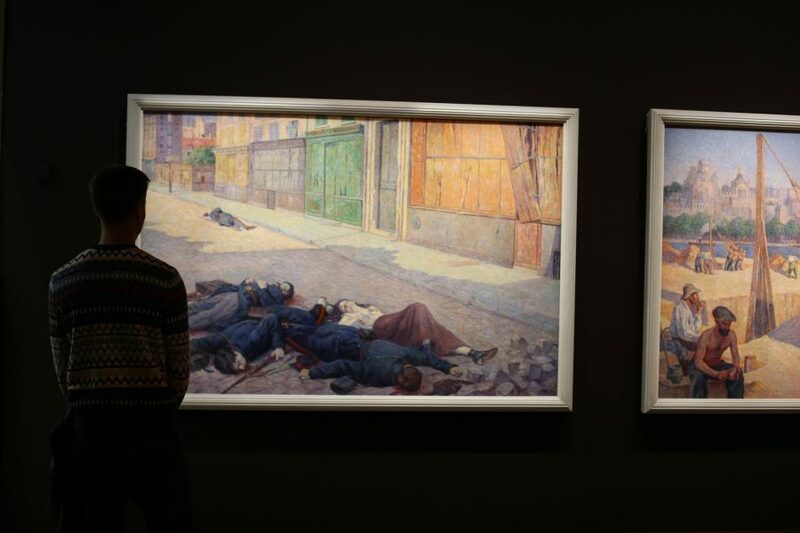 She provided an overview of the background of the museum and the artwork contents. 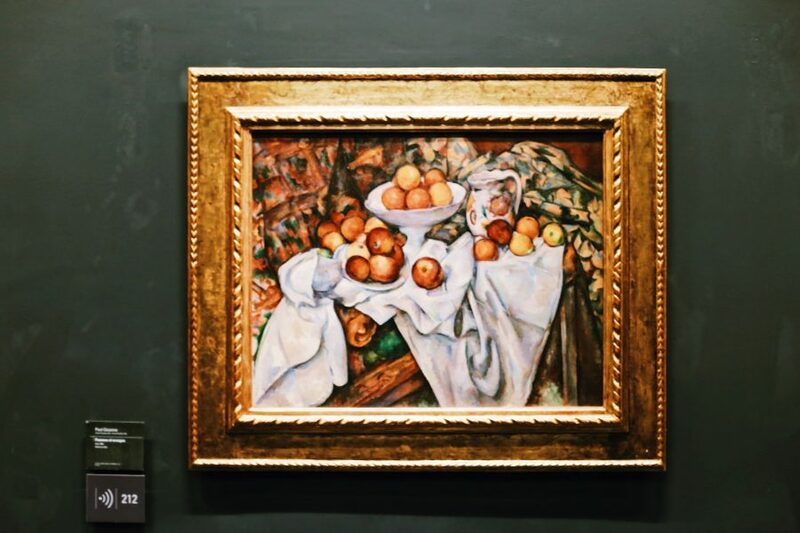 She explained in detail the highlights of famous paintings along with information about the artists. She asked questions to clarify our understanding of the works. We ended the tour in a timely manner. It was an excellent presentation. 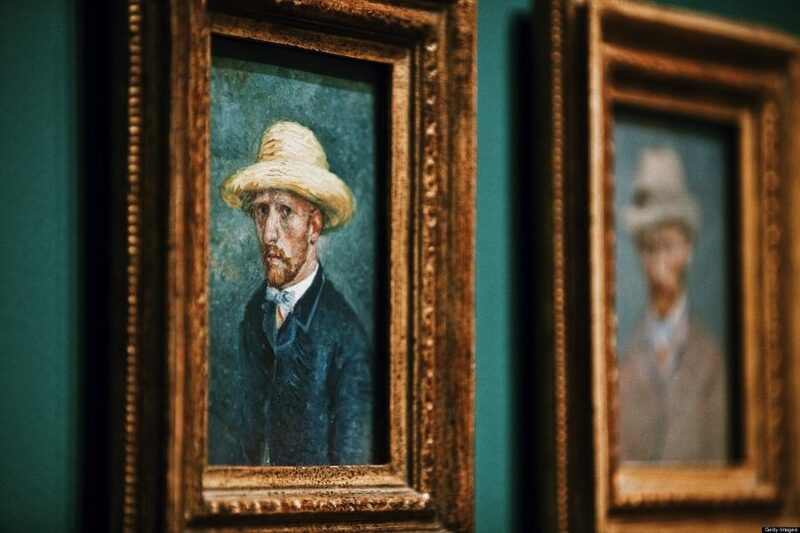 This was the best museum I've been to in Europe. Best tour guide ever. Thank you Alex for explaining the history of museum, the artists and the pieces. 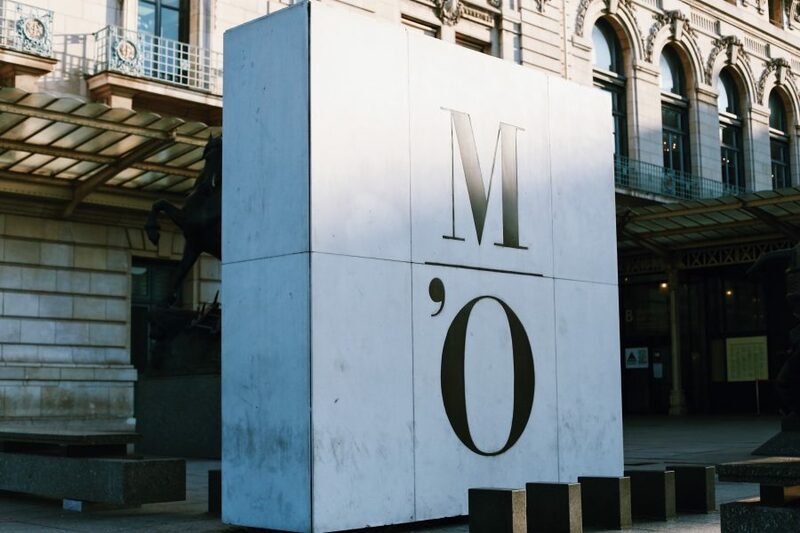 This is a must-visit for anyone going to Paris. Lucia was very gracious and knew so many aspects of the art and the artists . 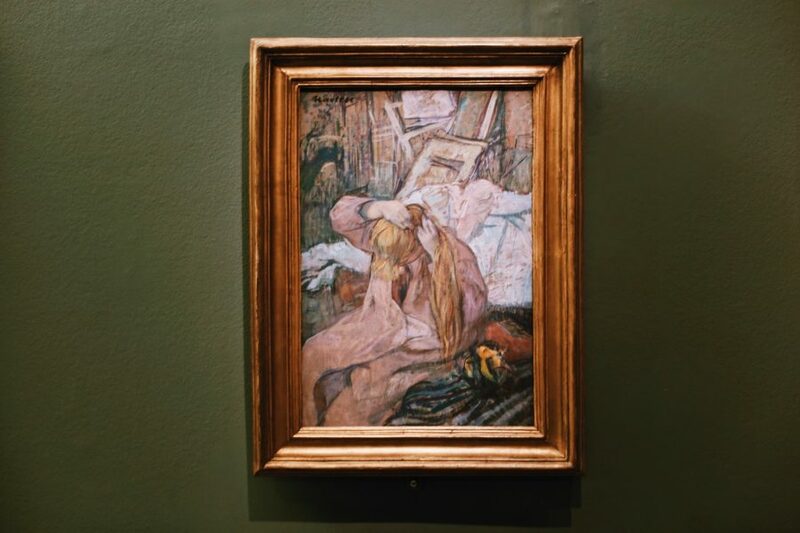 She carefully guided us through the museum to give us an excellent overview and understanding of the development of the various changes in the style of art and the beginning of Impressionism . The time went by too quickly . One of our favorite tours . We stayed for lunch at the Restaurant which was the original during the time of the station , excellent as well . Definitely recommend . Great museum. 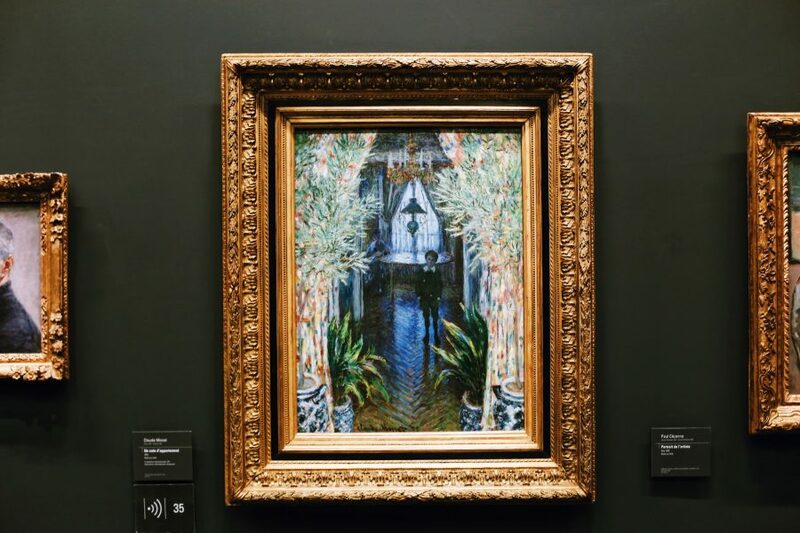 We had decided to skip the Louvre on this trip our first because we didn't want to spend the day in a large crowded building. 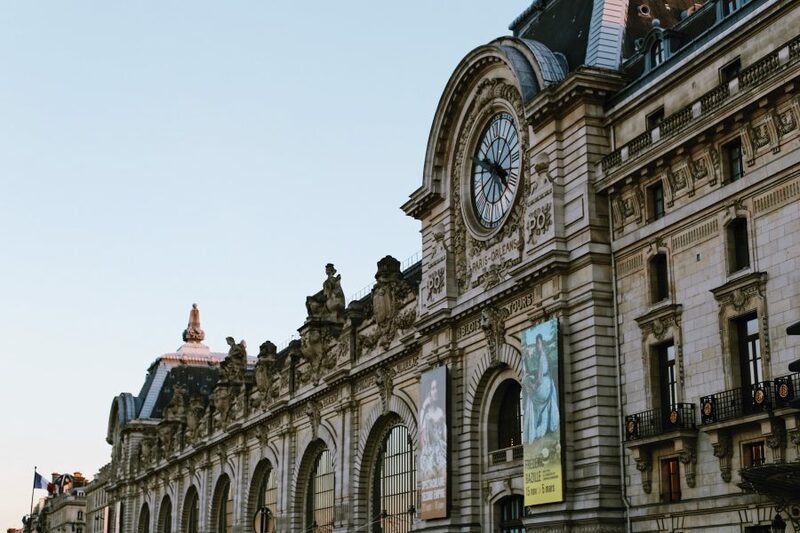 TripAdvisor reviews recommended the Musee d'Orsay as a quieter, less hectic alternative, and they were right. 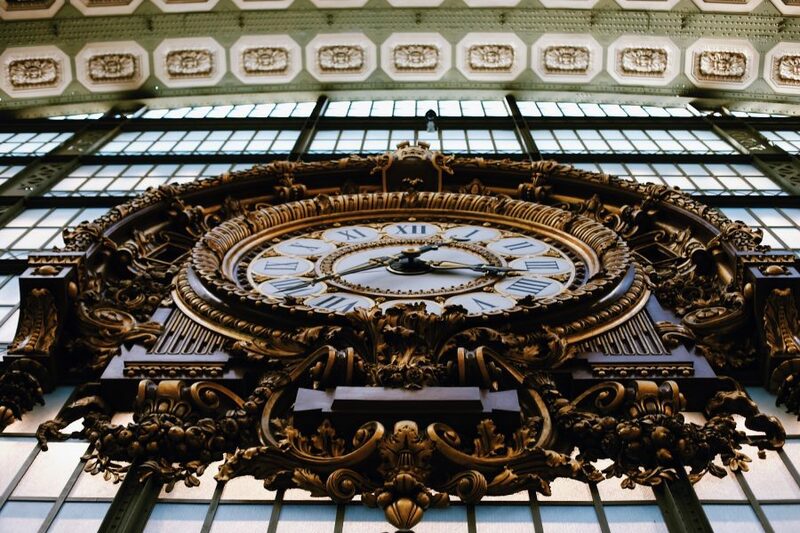 It's just the right size and is housed in a re-purposed train station so the architecture is as beautiful and interesting as the art it contains. Our guide yikes, I can't remember her name, was wonderful--very knowledgeable about art and history and the museum and made the tour very enjoyable. 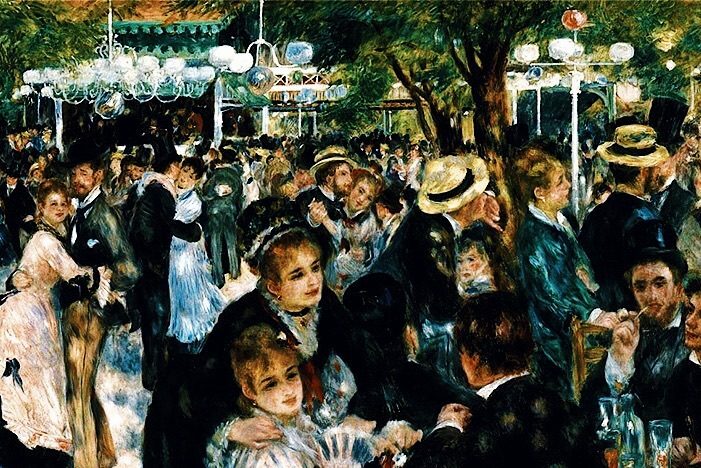 I was surprised to see two of my three favorite Renoirs! That alone made the tour worth it. At the end, we stopped in to one of the museum's cafes for a snack--champagne and cheese and bread. A good choice! Our tour guide, Lucia, was wonderful. 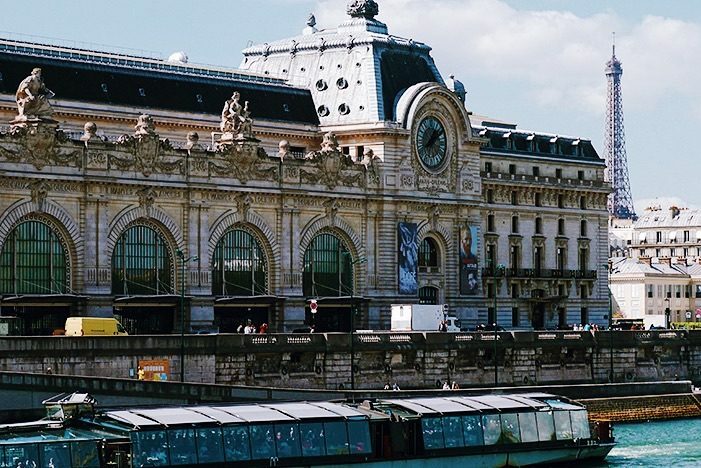 She is very knowledgeable about art periods and artists in the Orsay and explained the history of the building that is the museum. She made it all come alive. It was our favorite tour during our week in Paris. BEST TOUR OF WHOLE EUROPE TRIP!! Belen was amazing - knowledgeable, personally, passionate. Would highly recommend! Lilly has been our guide for two different excursions. 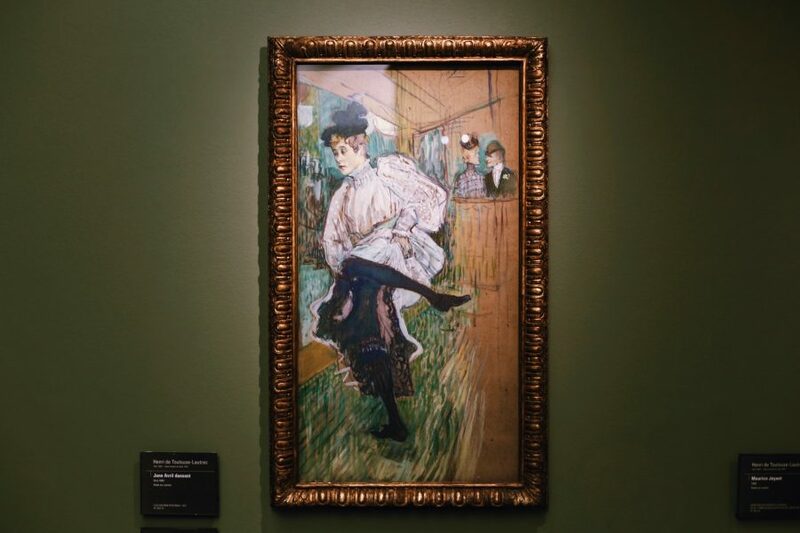 She's really good, but she shines at Orsay because she is an art history major. This museum was so much more enjoyable than the Louvre. The guide was also excellent! This was by far our favorite experience in Paris. Belen was outstanding and made this a truly an exceptional tour. Her passion and desire to convey some of her knowledge made this tour a lot of fun. We all walked a way with an appreciation for the art in this museum that we could not have had with out her guidance. 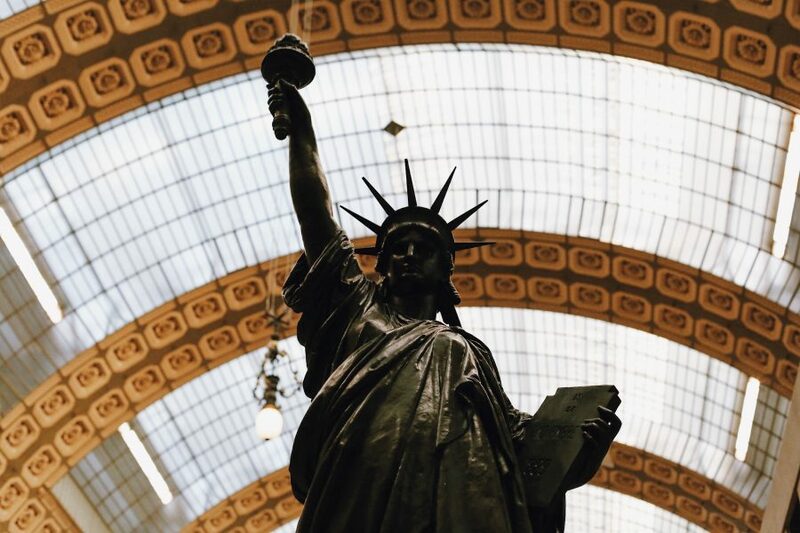 There is a lot to see in Paris, but this tour is the only one that I would recommend to go out of your way for. Our tour guide made this amazing place even better. Our guide was fantastic -- she was an art historian providing context of France, art and the entire impressionism movement during Belle Epoque. The museum itself was inspirational -- the main lobby, the galleries exhibits, the cafes and the main restaurant. The gift shop, however, was sadly typical of any third rate US art museum gift shop. I would highly recommend this package and plan for the mid morning tour during mid-week. 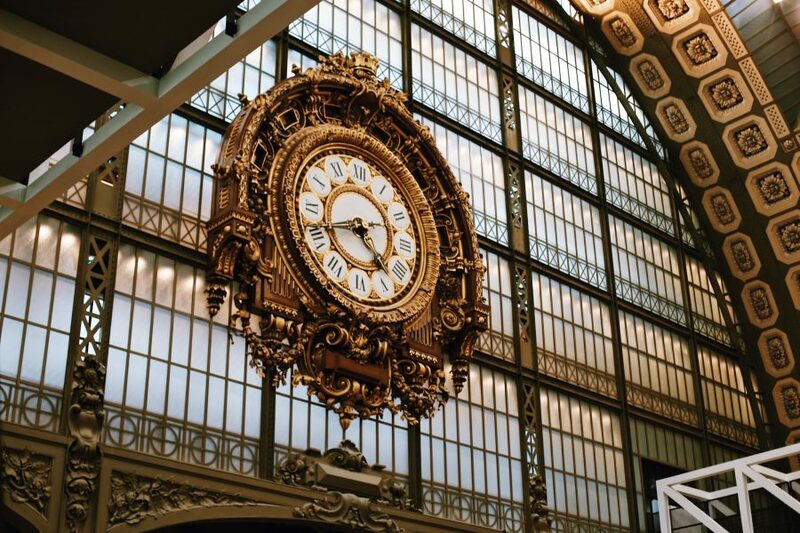 We had the pleasure of securing a semi-private tour of Musée d'Orsay through Babylon Tours. The highlight without question was our amazing tour guide Liliya. She was exceptionally knowledgeable, professional, organized and genuine. Right from the start she impressed with answering all our questions, providing detailed historical insight and background that gave us more appreciation of the beautiful art. 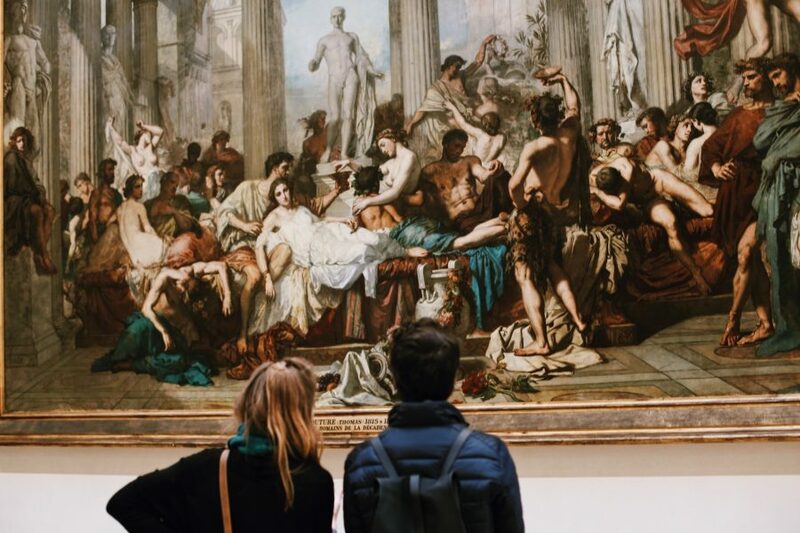 Liliya made this the best museum experience we've ever had. When we go back to Paris, there is only one choice for all our tours! 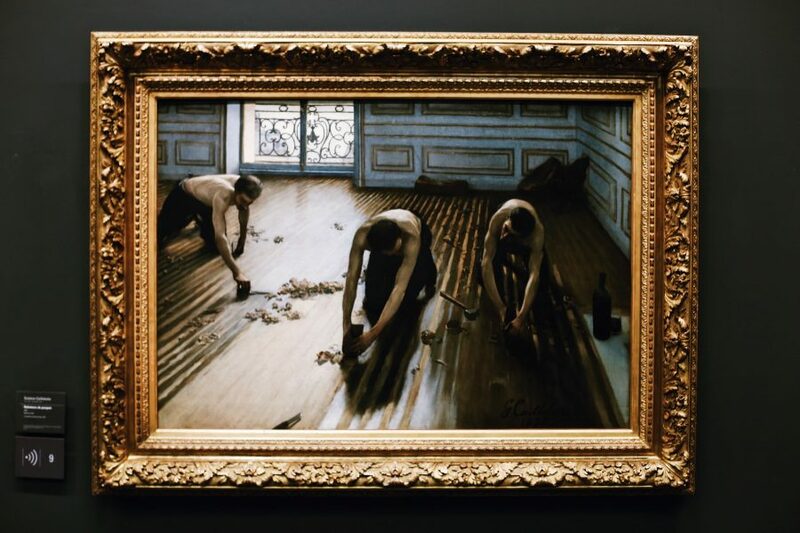 The Orsay is why the museum was ever invented. 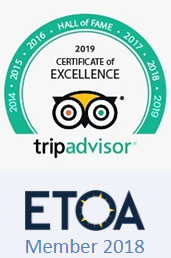 We have been to a great many and this is overall the best experience and collection. Liliya was fantastic. Knowledgeable and patient, she really made it a pleasant and well paced visit. 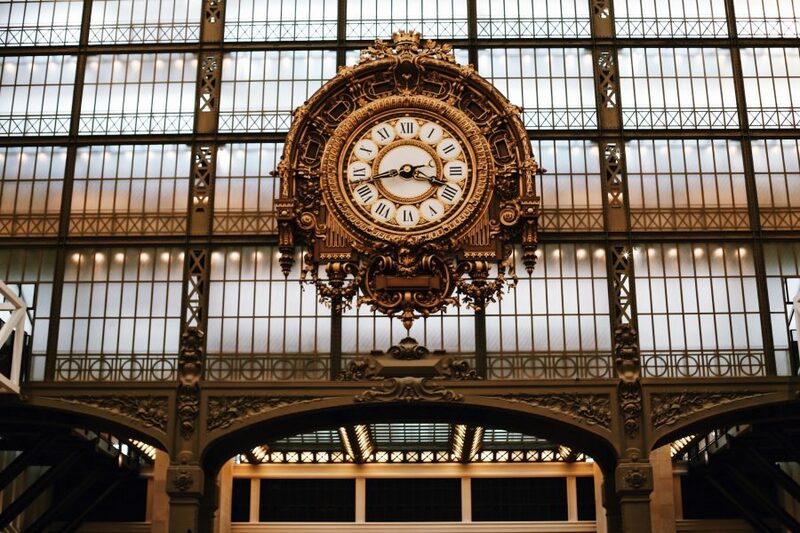 I can't even find the words to describe how exceptional our semi-private, skip-the-line tour of Musee d'Orsay. We scheduled it with Viator but it was run by Babylon. 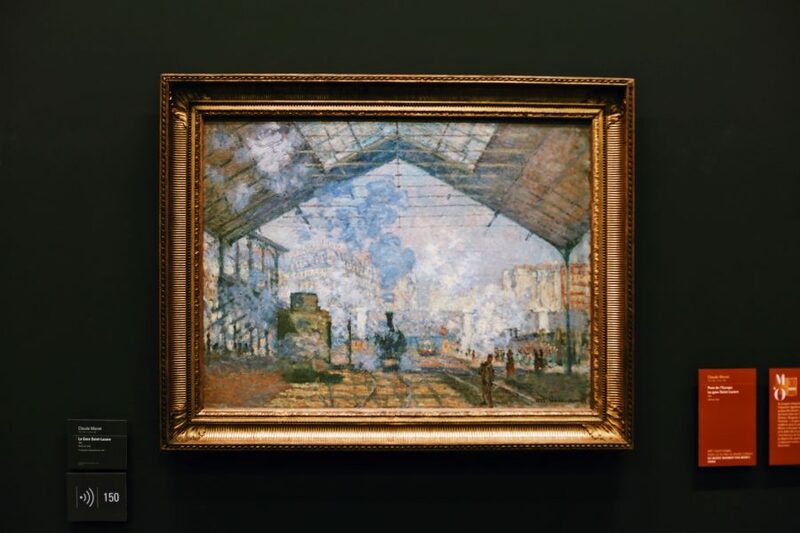 My husband and I knew a little about impressionist art and we knew we were going to a museum inside a train station but the way our guide (Violette Andre) got to know us, scaffolded and framed the entire experience for is, and constantly adjusted based on our interactions made what would have been a fine visit into on of our top memories of our whole trip. Her vast knowledge, her warmth, and her boundless enthusiasm for art were all just way beyond our expectations. Our review is really for her but our opinion is that any company that would hire her is worth trying out. 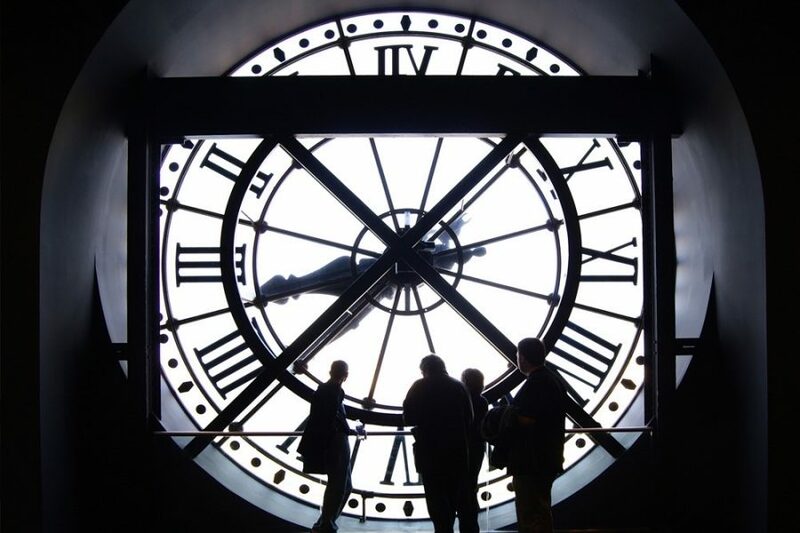 The small group tour of the Musee d'Orsay was wonderful. 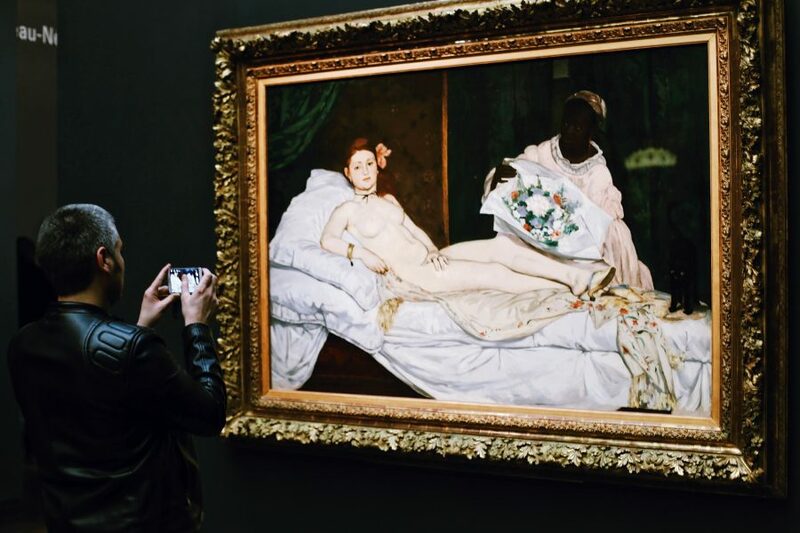 It was the perfect duration to understand the pieces, the influences of the artists, and the background of French history which were all explained in an engaging way by our tour guide Tina. She was very knowledgeable and presented the tour in a way that was fun and enjoyable. I highly recommend it to others. 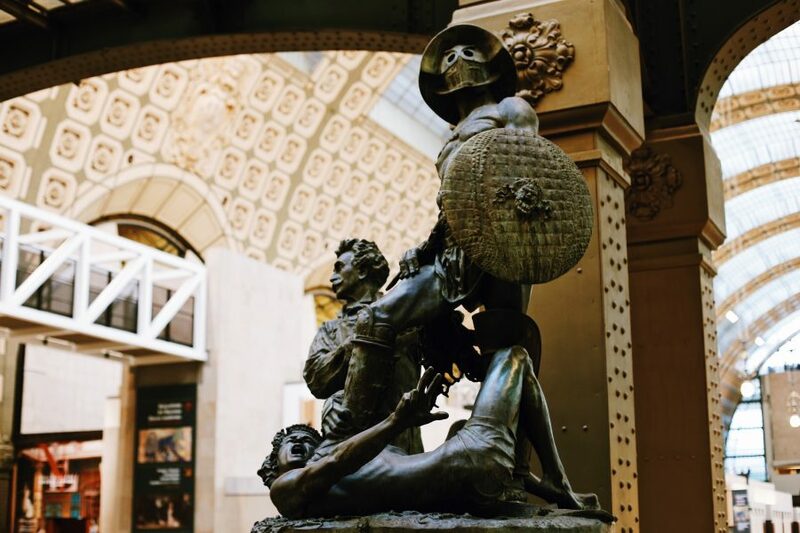 I booked the skip the line tour of the Orsay Museum with Babylon tours. The tour guide Lilly, was very good, really knowledgeable and attentive. Highly recommend the tour! Went with Laura. small group lots of fun and incredibly informative. highly recommended. i would do other tours with this organization. What an amazing tour with an amazing guide, Laura! 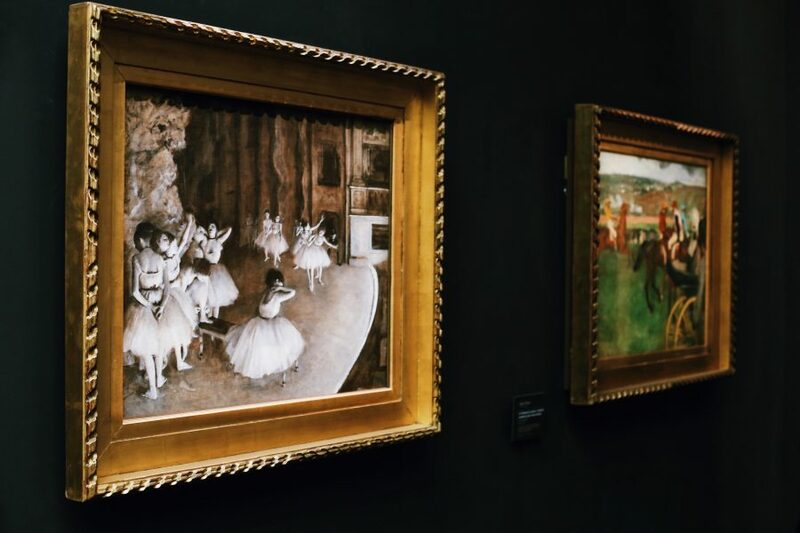 If you love impressionist art and even more impressive people, you have to go on this tour of the d'Orsay Museum, and make sure you go with Laura! The tour group was nice and small, Laura spoilt us with fun, information, and insight; and the art was spectacular! Thankyou Laura!! I will be back for the Louvre tour very soon! This tour was absolutely fantastic and was one of the highlights of our week in Paris. Considering I took two teenage girls who were not originally in to going to the museum said that it was so much fun and they never new how interesting it would be. I would definitely recommend this tour, our guide was extremely knowledgable and took in to consideration where and what we wanted to see. 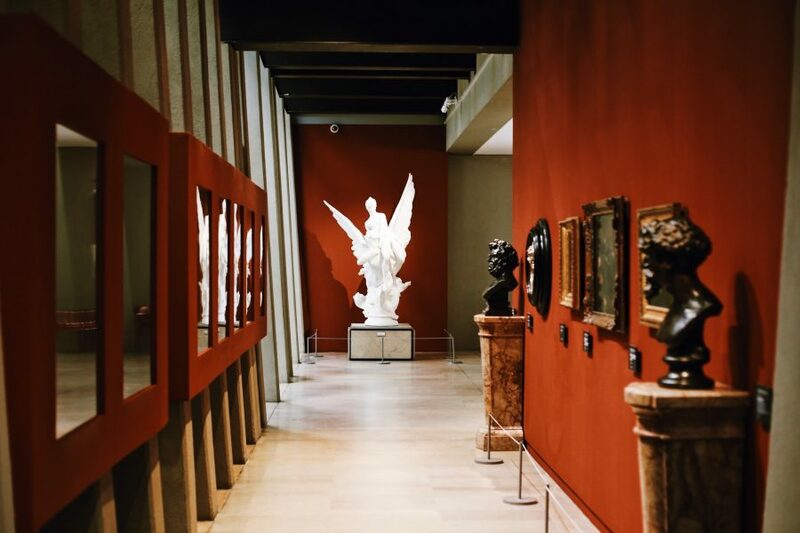 Going into a museum like this can be extremely overwhelming and having the guide there made it easy to understand the pieces of art as well as the museum itself. When I return to Paris I will one hundred percent use them for a tour again! The small group only 4 was excellent. The guide was very personable and gave us just the right amount of information as we walked casually through the museum. Wish I could rate this higher than a five. Loved it. Worth every cent. Am still thinking about what a great time I had. The tour guide was exceptional, the museum is amazing, and we had a wonderful time. Absolutely a highlight of our trip! WELL ORGANISED AND INFORMATIVE GUIDE. INTERESTING STORIES WITH EACH PICTURE. Loved the small group experience. We only had a total of 4 people in our group so we really go a lot of attention and were able to ask a lot of questions. 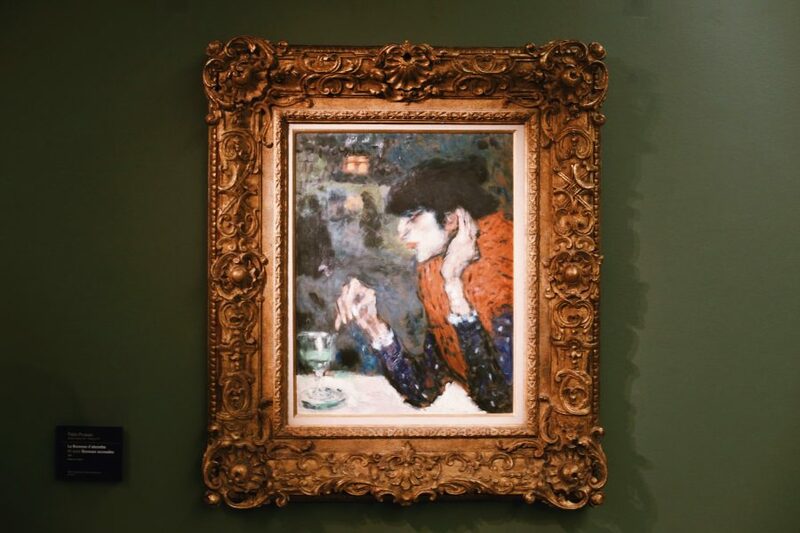 We didn't have much time in Paris and this helped us make the best of our museum checklist. 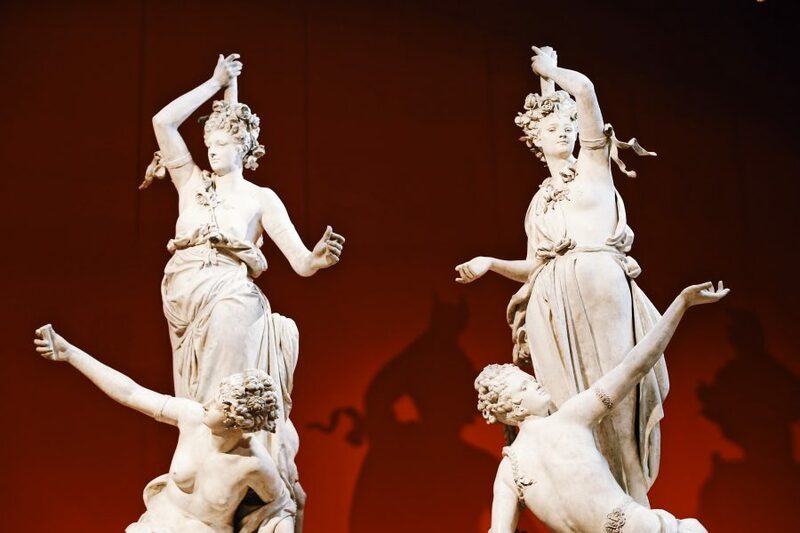 The Louvre is both amazing and overwhelming. Having a PERSONAL tour guide to help you progress through this magnificent museum is entirely worthwhile. Our guide provided us with nearly three hours of uninterrupted attention, and customized our visit to match our interests. I highly recommend this tour! Fantastisk fin guide: Lilian, men vanskelig ? finne ut av eksakt treffested! Veldig bra at guiden ringte oss og vi traff hverandre til slutt :-. Selve omvisningen var fantastisk fin! VERY NICE TOUR WITH MUCH TO LEARN WITHOUT BEING IN A HURRY. We had a great tour with Tina, a young, fun and funny young lady. 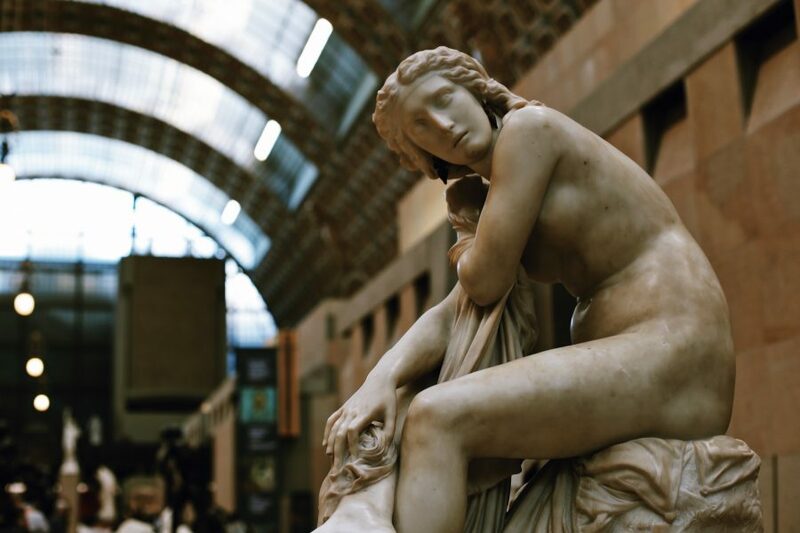 She was able to break down the vastness of the Louvre and hit the highlights and other aspects of the museum. She was very well informed and prepared and created an informal feel to our private tour. Highly recommend private tour for this museum. We enjoyed our tour and our guide, Lilia. We would never have had the exceptional experience without this tour. There are so many things to see and learn about. Definitely recommend a private tour. Awesome tour with wonderful guide who took us through the different civilizations and art. Sensational Tour. Our guide was fabulous - she provided us with an excellent background to the various art movements. Would highly recommend this tour! Great tour. Very informative. Melissa did a great job and made it interesting. Kathleen L.
The young lady was super good! The guide was very knowledgeable and pleasant. The tour guide was very informative and made this truly worth our while. Lilia rocked! 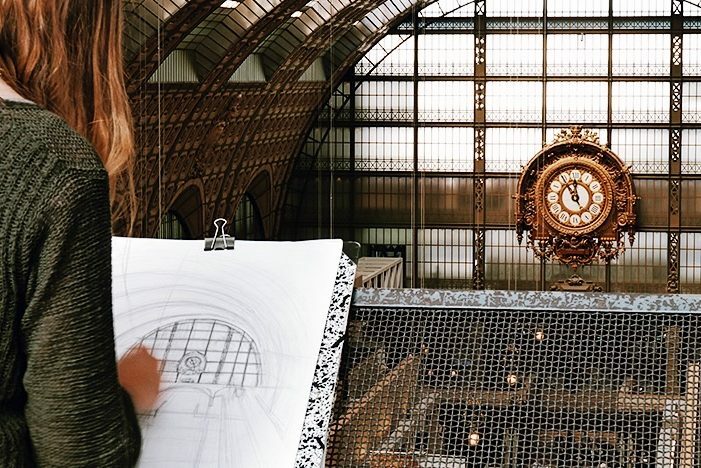 She knew the Musee d'Orsay inside and out. She was fantastic! 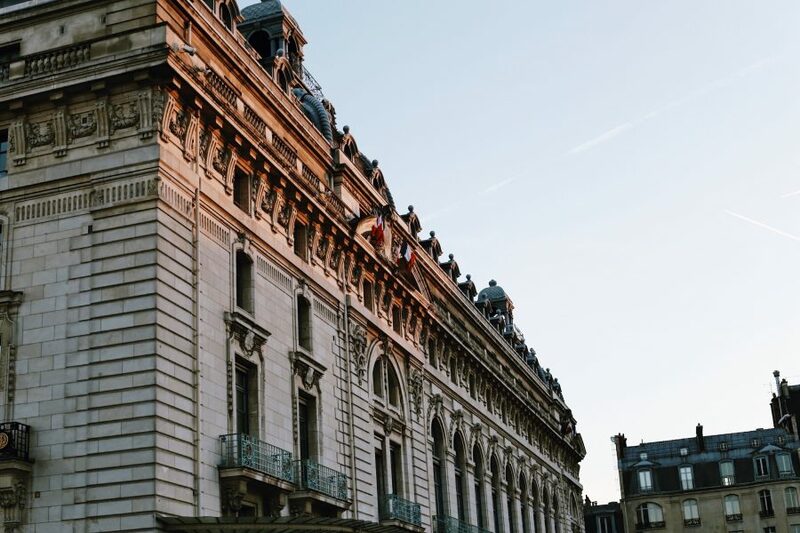 Lilia was knowledgeable, agreeable and truly loves Paris! We learned so much in the 2 1/2 hour tour. Belen, our tour guide, did an excellent job of introducing us to the museum's impressive collection of art. 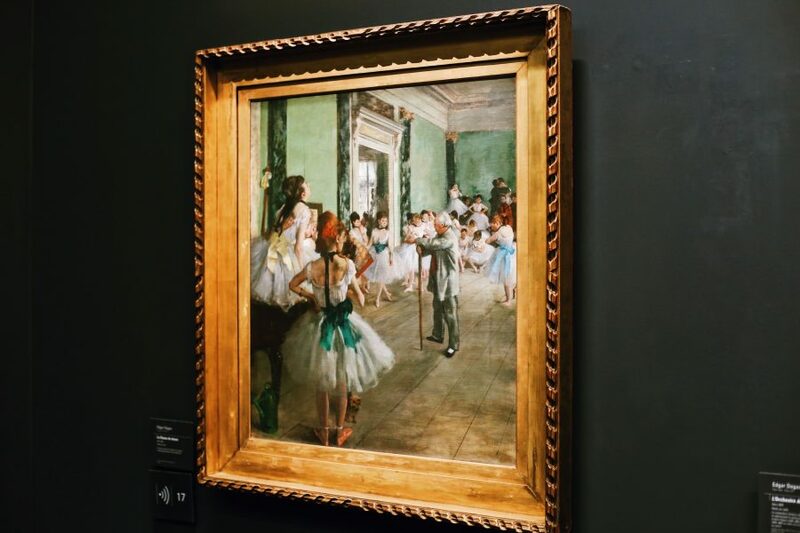 Beginning on the museum's first floor, she walked us through each section and explained how various paintings were examples of famous eras in art history -- classicism, naturalism, impressionism, cubism, and so on. Belen is extremely knowledgeable and has great enthusiasm for art. The three of us in our group felt the tour was very enjoyable and also informative. 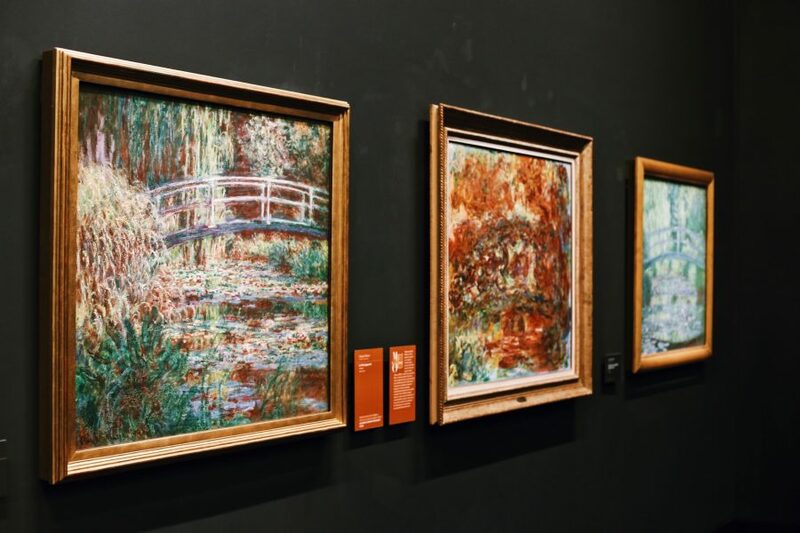 Great Tour, highly recommend it for introduction into the impressionist artists! The tour guide was lovely and very knowledgeable! 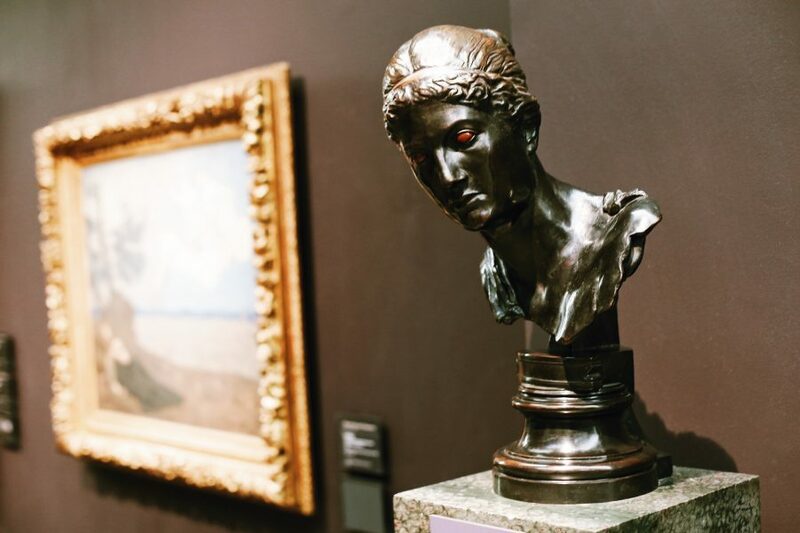 The Orsay museum is huge and the collections vast, one can spend days getting lost, it was great to be guided to iconic pieces of art that changed or defined the era. Katrina was a great guide. Her English is excellent and we loved the small tour. I just wish I had also booked her for a tour of the Louve as well. Great experience! We learned about the history of the building, and of course, the art work! 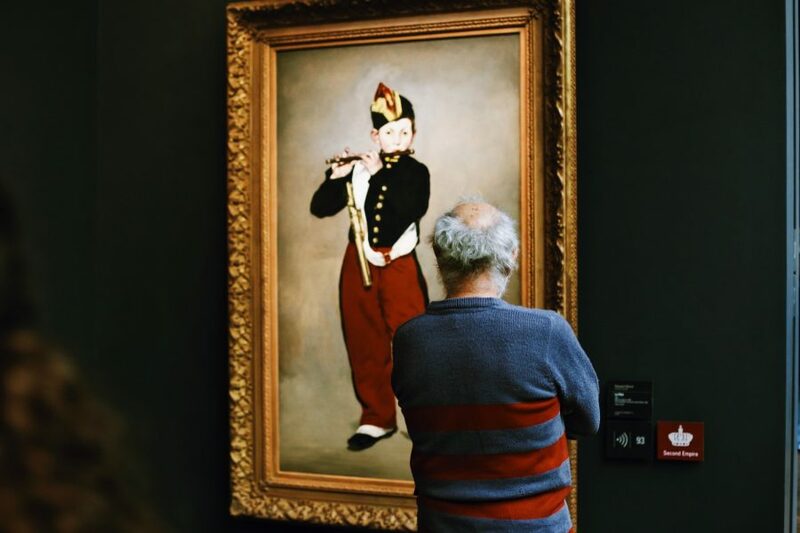 We had a wonderful time at the Orsay Museum with our guide, Katrina. She was very knowledgeable and pleasant and took plenty of time with us to ensure that we saw everything and had all our questions answered. She was initially expecting a couple with a different name, but when her people didn't show up and our guide didn't either, she took the initiative to resolve the situation. We give Katrina very high marks! Violette was our very, very knowledgeable guide was friendly, personable and we enjoyed spending this time with her. She also offered many other tips and bits of information about Paris. Well worth the cost. Excellent tour with Carolina. Learned a lot and enjoyed the tour. Our tour guide was incredibly knowledgeable and enthusiastic. The museum was wonderful. An amazing guided tour! Highly recommended! Excellent! My guide was top-notch! Great tour. Our guide was amazing!! Her knowledge was incredible.